31 Brushy Plain Rd. – Home Remedies, LLC Home Remedies, LLC | 31 Brushy Plain Rd. This home was purchased from a family that had owned it for many years, but unfortunately, once the parents died, the remaining family members were no longer able to keep up with the maintenance. 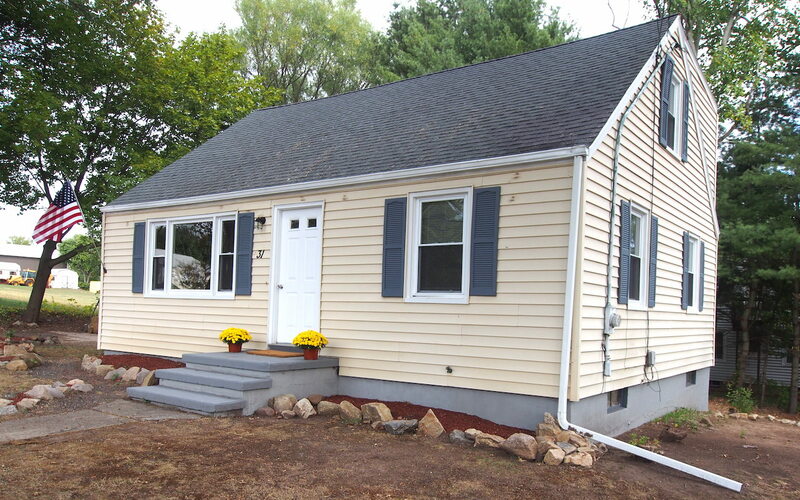 So, after years of neglect, we were able to purchase and bring this sturdy, 3BR/2Bath expanded cape back to life. Now all it needs is new family to call this home.